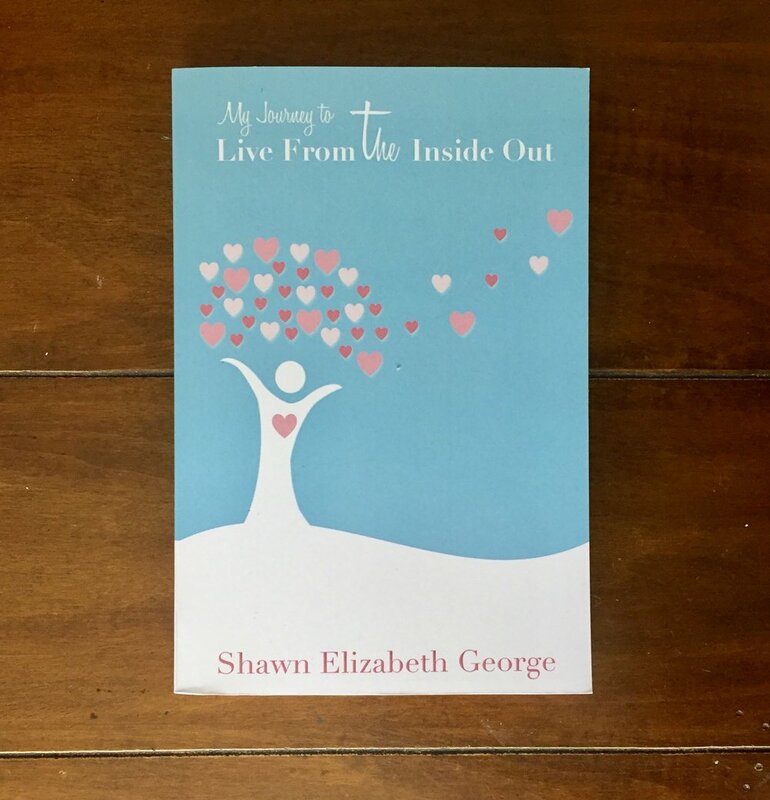 Shawn Elizabeth George Blog - Why Me? Numerous people have asked me if I asked myself “why me?” when I was diagnosed with cancer. Yet today I asked myself, “why me?” as I attended a funeral of a husband and dad who is gone too soon. Yes, I believe God has a purpose and a plan but it often doesn’t make sense to me. Why did he have to go and I get to stay? Why does my husband still have a spouse and my children a mom while others lose their loved ones? I will never know the answers to those questions but I don’t take it lightly that I have been given this day and this life to live when others have fought hard yet lost their battle with cancer. May we pause to hold every family in our hearts who has had a loved one pass. May we take a deep breathe and remember that there is life in us and to not take that for granted. May we pray for the ones who lost their loved one and the path ahead of them. May we also pray that we live this day, and every day, in memory of every spouse, father and mother gone too soon. And may their families know that their loved ones may be gone but are not forgotten; their memory continues on in our hearts, giving us greater purpose and clarity to live out our days.